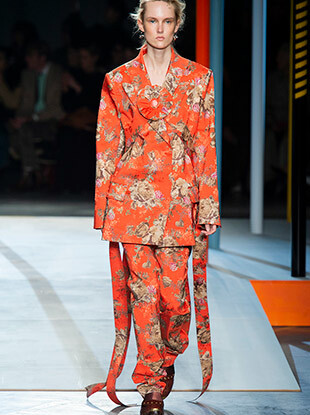 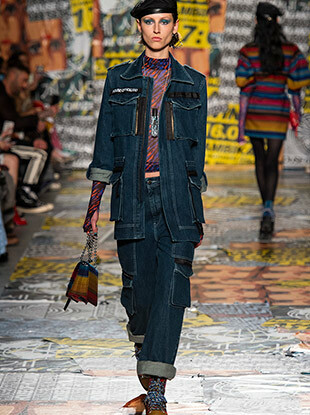 See all the Peter Pilotto Fall 2019 looks from the runway. 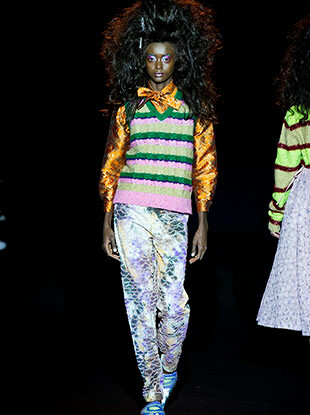 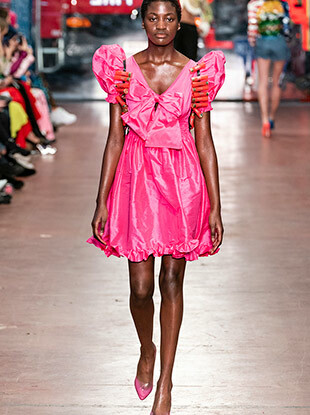 See all the Ashish Fall 2019 looks from the runway. 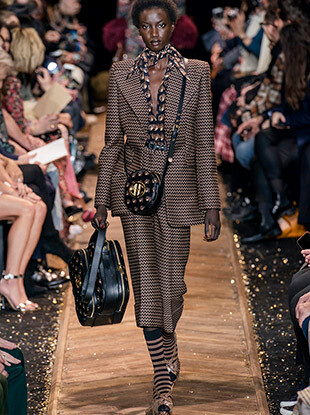 See all the Burberry Fall 2019 looks from the runway. 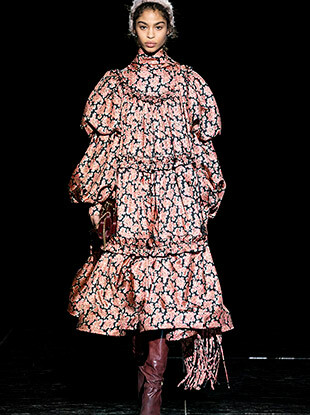 See all the Fashion East Fall 2019 looks from the runway. 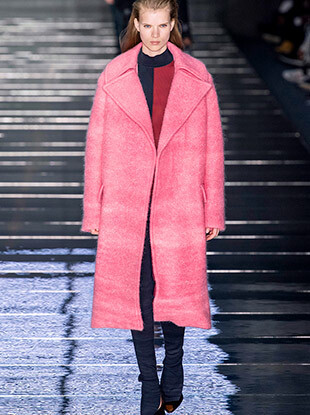 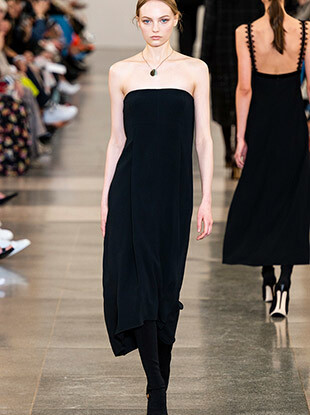 See all the Preen Fall 2019 looks from the runway. 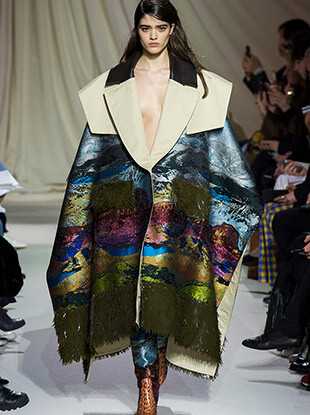 See all the Mary Katrantzou Fall 2019 looks from the runway. 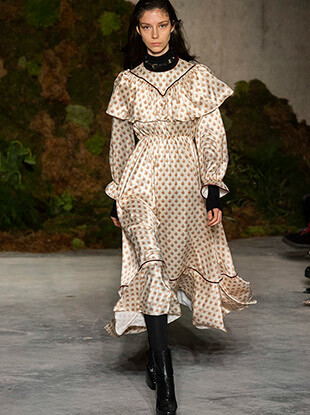 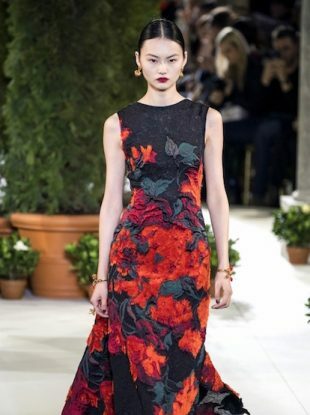 See all the Simone Rocha Fall 2019 looks from the runway.